Our small Cheder hopes to cater for children of all ages from 3 years upwards. 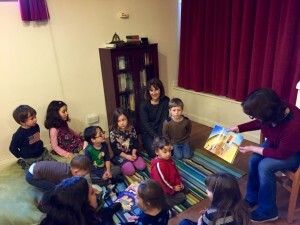 We meet every 2 weeks on Sunday, once a month for a short child orientated Shabbat Service. 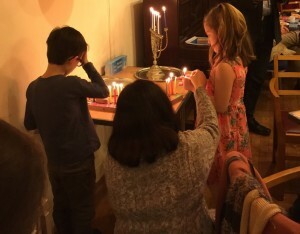 Children aged three and above will have the opportunity to learn through song parts of the service, Torah and Old testament stories and as the year progresses knowledge about the festivals. Parents of younger children are most welcome to stay and join in. 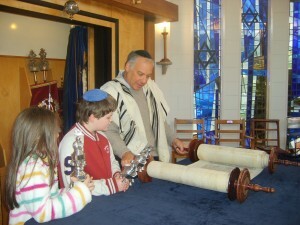 Older children can have one to one lessons to prepare for Bar and Bat Mitzvah. 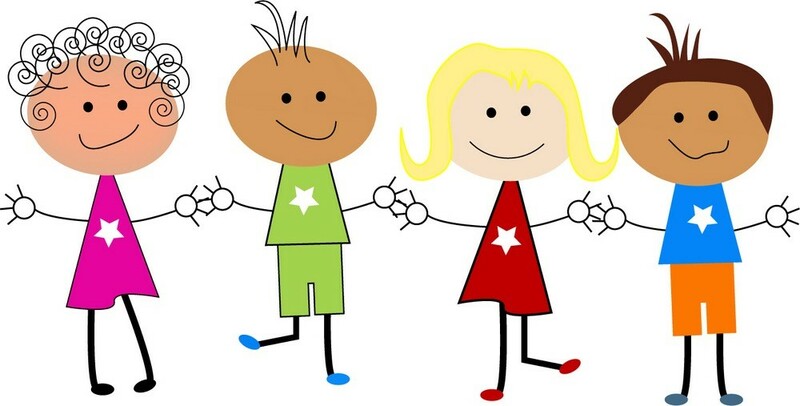 If you would like to enrol your children in our Chedar, please email learn@norwichsynagogue.org.uk for further details.